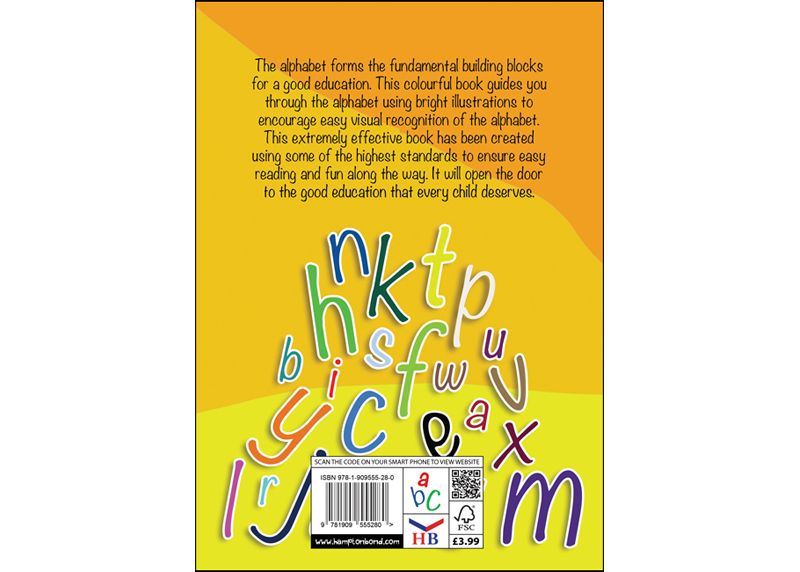 The alphabet forms the fundamental building blocks for a good education. 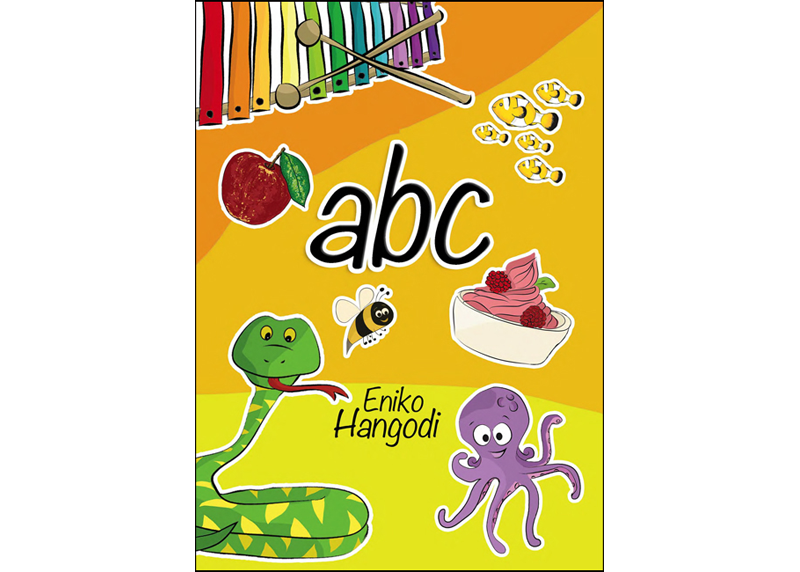 This colourful book guides you through the alphabet using bright illustrations to encourage easy visual recognition of the alphabet. 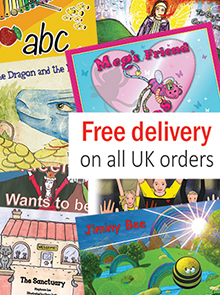 This extremely effective book has been created using some of the highest standards to ensure easy reading and fun along the way. It will open the door to the good education that every child deserves. Both educationalists and parents highly recommend the style of this important book. 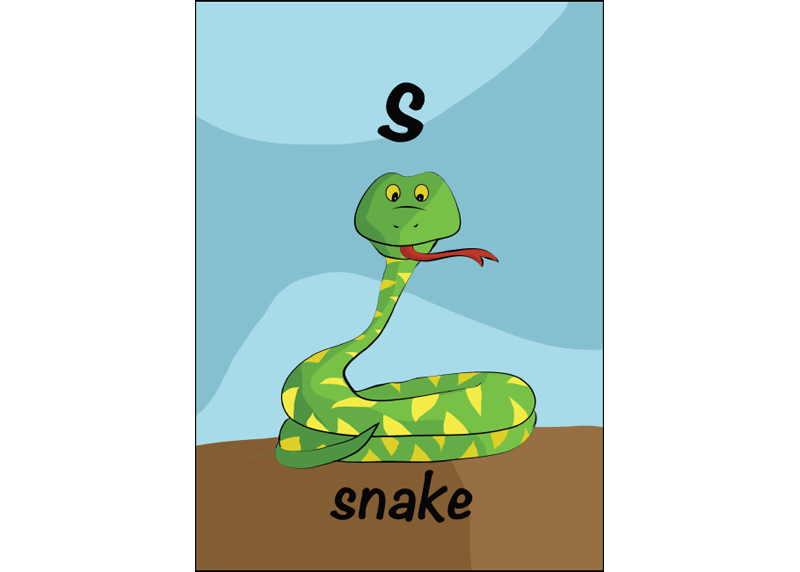 It does not try to mix multiple topics or illustrations into a book which is aimed for ‘high book-sales’ and profits, it simply provides a beautifully illustrated ‘abc book’ as most parents themselves will have learnt from during childhood. Tried and tested methods are the best and this book’s significant popularity demonstrates that it will open the door to the good education that every child deserves.